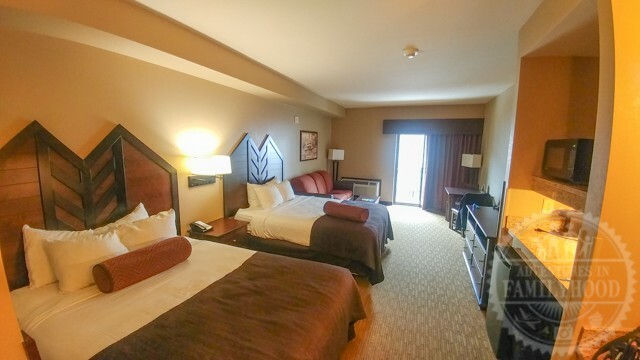 We received a media rate for our stay at Camelback Resort in the Poconos. All opinions are our own. How do you Spring Break? 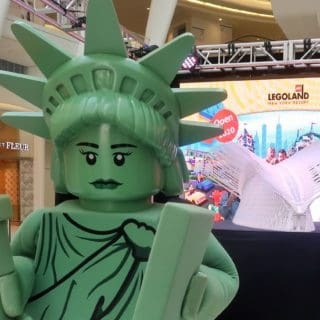 Do you head to warmer destinations to get a preview of summer? Or do you travel to the snow to get one last taste of winter. Our family actually prefers a little bit of both. 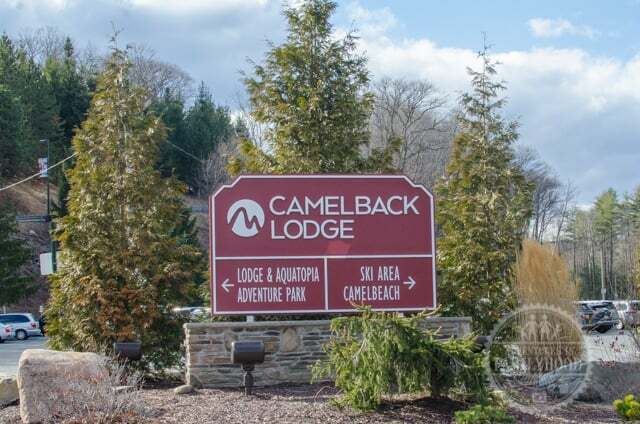 For that reason, we chose to get away to Camelback Resort in the Poconos. It’s truly is the best of both worlds. 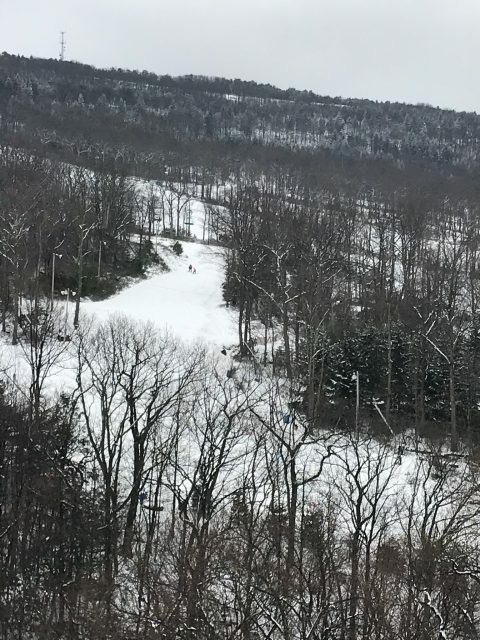 Camelback Resort is located in Tannersville, Pennsylvania. It’s about an hour and a half drive from New York City. The resort first started as just Camelback Mountain, a go-to ski destination in the Northeast. 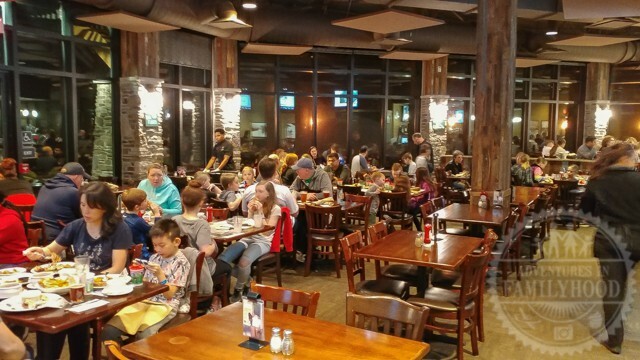 The addition of Camelback Lodge and Aquatopia Indoor Water Park in 2015 has transformed Camelback into a place with year round fun for the whole family. 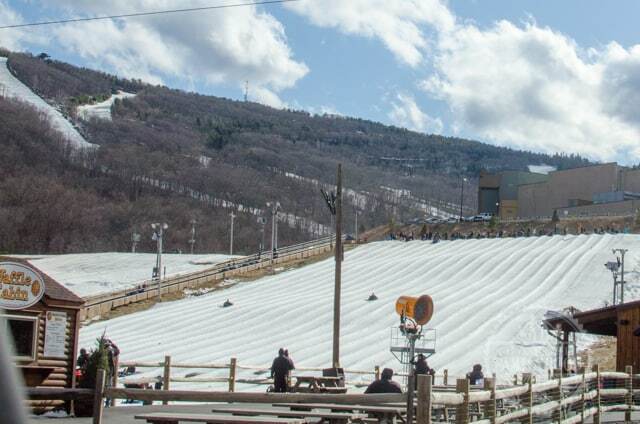 Whether you’re into skiing, snowboarding or snow tubing, Camelback has it all. The timing of our visit came at a perfect time. All winter activities were still open. 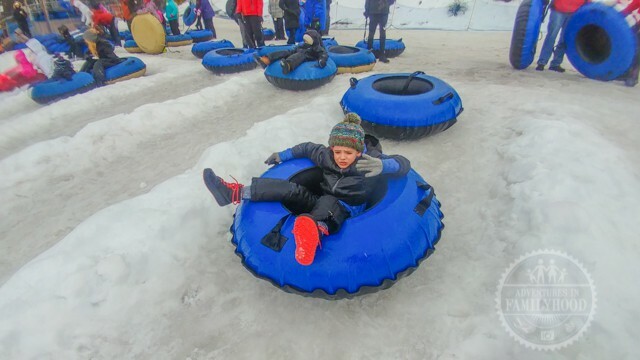 While Camelback has over 30 ski trails to enjoy, we decided to try the family-friendly snow tubing park. No skill or lessons are required to glide down the sloping hill. When the sun goes down the lights go on as the hill becomes Galactic Snow Tubing. New to Camelback this year, we wish we had a chance to partake in this nightly event. 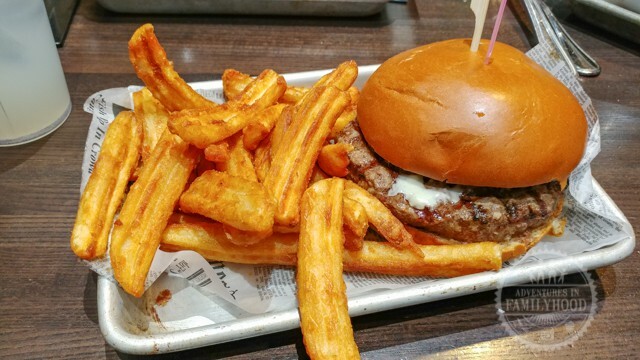 It just gives us an excuse to make another visit. 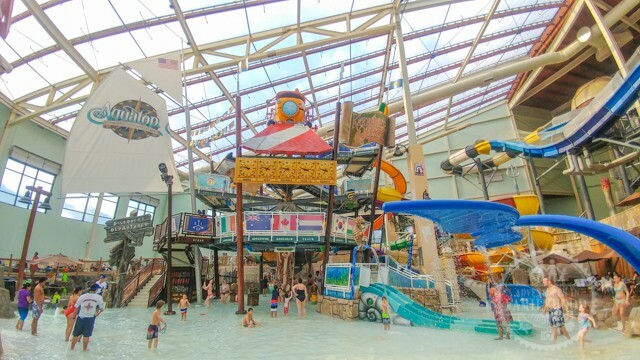 Aquatopia is Camelback’s indoor water park. As soon as warm air hits you, you’re immediately transported to summertime. 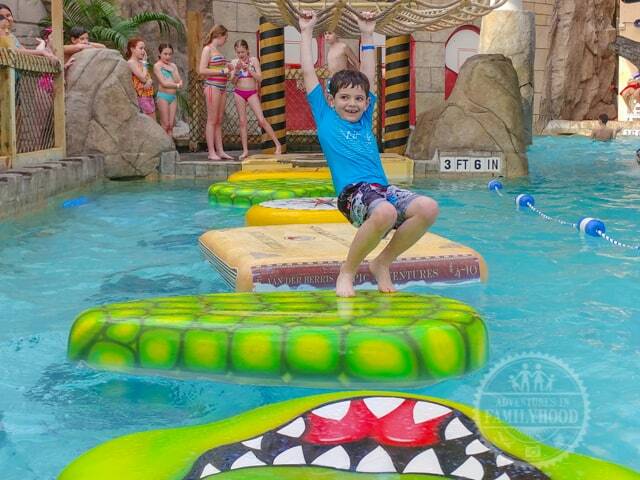 Themed after Kartrite’s journey around the world, Aquatopia has something for kids (and adults) of all ages. This was by far my kids’ favorite part of the trip. 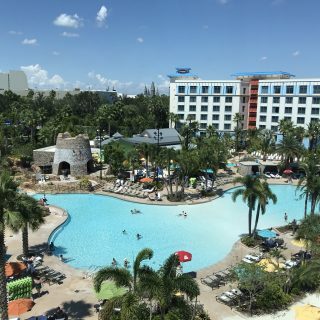 They easily spent hours zooming down the numerous water slides, splashing in the wave pool and playing in the giant water playground. 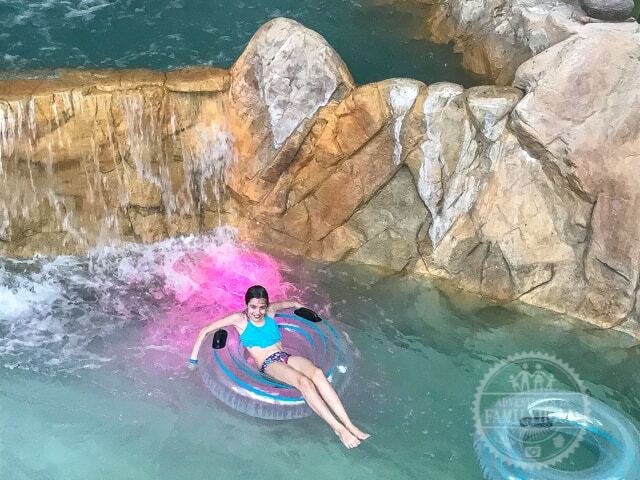 As a family we were able to enjoy the lazy river and relaxing in the indoor/outdoor hot tub. My kids also tried their hand at body boarding in the Flow Rider. 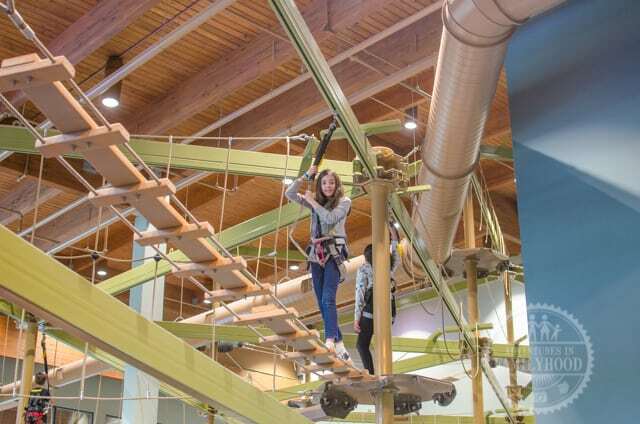 If you tire of the snow or water, Camelback has even more fun to enjoy with an arcade, a rock climbing wall, laser tag, miniature golf, and a treetop climbing course. We had to walk through the arcade each time we went to Aquatopia, but there was enough to do that kept us from throwing money at the kids to keep them occupied with games. Both loved getting a chance to walk high in the air in the K2 Klimb. 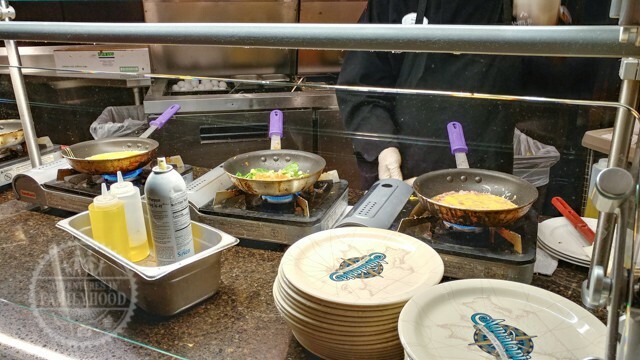 No matter what you’re craving, Camelback has a restaurant that will satisfy your appetite. 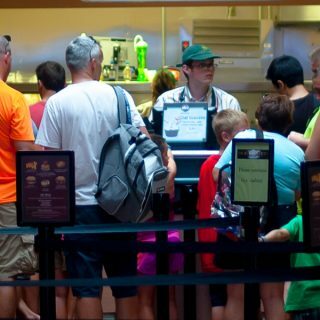 We were pleased with the number of dining options and found the offerings to be good and affordable. Upon arrival, we enjoyed a late lunch at Neptune’s. 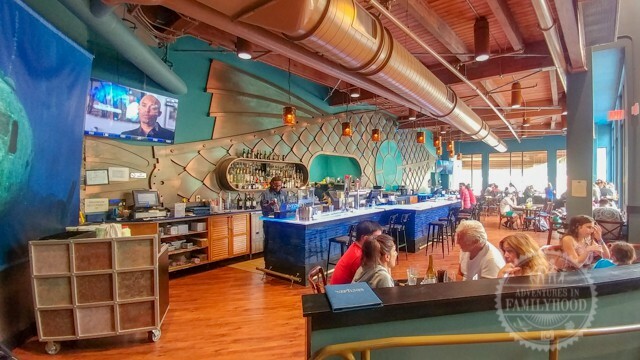 The lounge’s menu of tapas had something for us all, and we enjoyed tacos and hot dogs while overlooking Aquatopia and talking about what we wanted to do once we got inside. 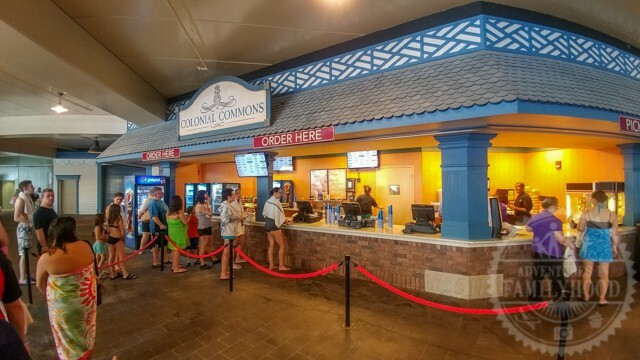 Inside the waterpark, we grabbed finger foods at Colonial Commons to share. While they did offer sandwiches, wraps, salads and pizza, we were just in the mood to snack. For breakfast, we enjoyed the buffet at Hemispheres so much that we double-dipped and went there again the second morning at the resort. 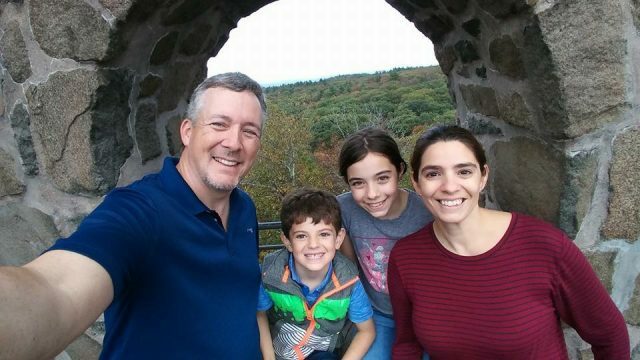 It was a great way to fuel our bodies for each day’s adventures at Camelback. The aptly named Trail’s End Pub & Grille is located right at the bottom of the mountain where a number of ski trails end. You can literally ski right up to the restaurant for lunch or dinner. After all that fun, you’re going to need a comfy place to rest your head. During our visit, we stayed in a Double Queen Suite. With 2 double beds, plus a pull out couch, it was more than enough room for our family of 4. The room also included a mini-fridge, coffee maker and microwave. But the best part of our room was the balcony. We were lucky enough to score a room facing the mountain. Throughout the day, we could literally see the skiers and snowboarders coming down the mountain. You know a trip is a good one when you’re sad to see it end. We wish we could have stayed at Camelback longer, but we’ll definitely be back. 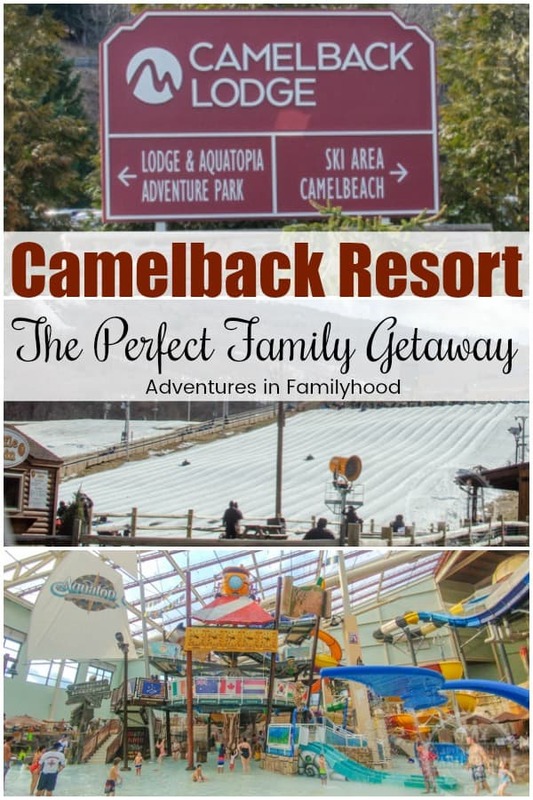 For more information on how you can plan your get away to Camelback visit their website https://www.camelbackresort.com/.